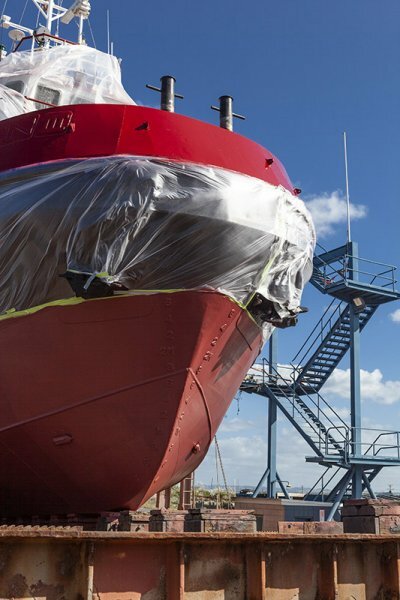 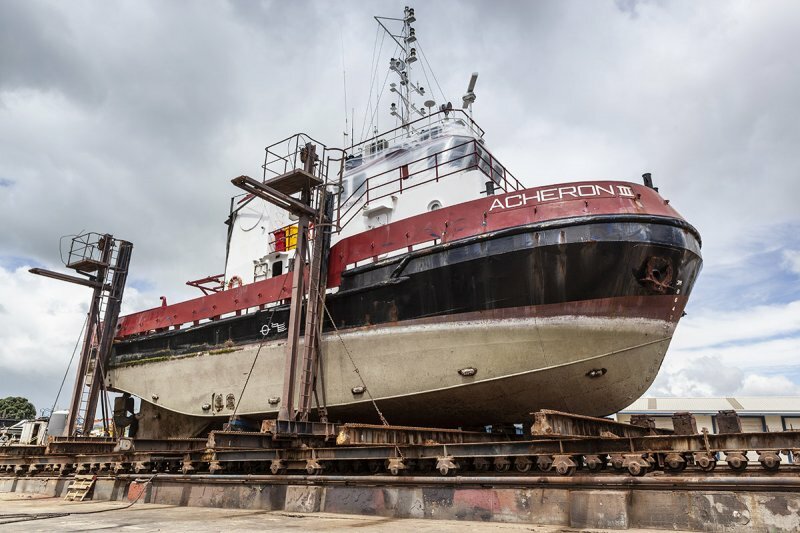 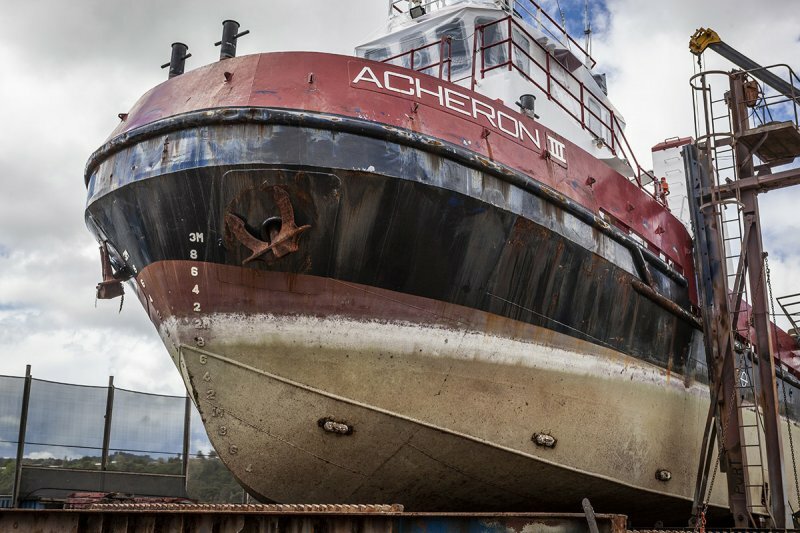 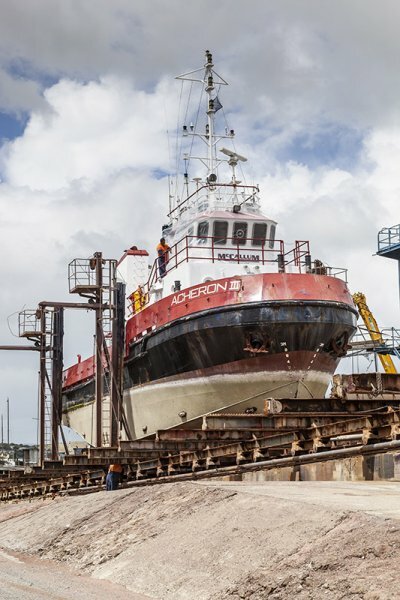 The Acheron III was up on the hard recently for a quick topsides paint touch-up and routine anti-fouling. 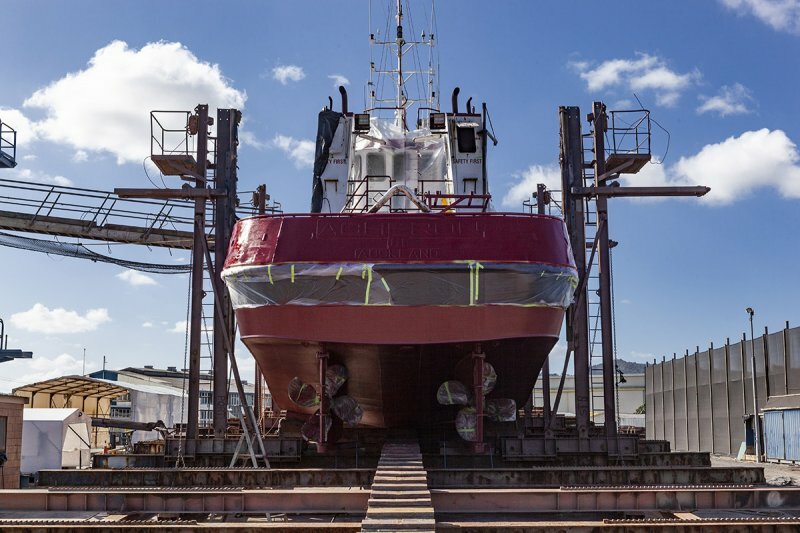 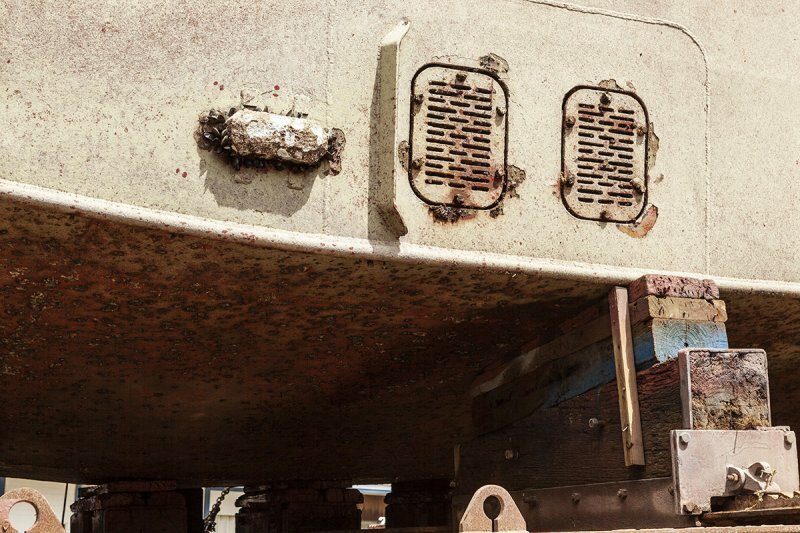 We installed a new WASP sonar system and housing onto the 2009-built 24m tug before sending her back to the water and work. 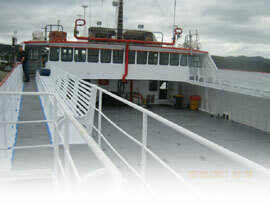 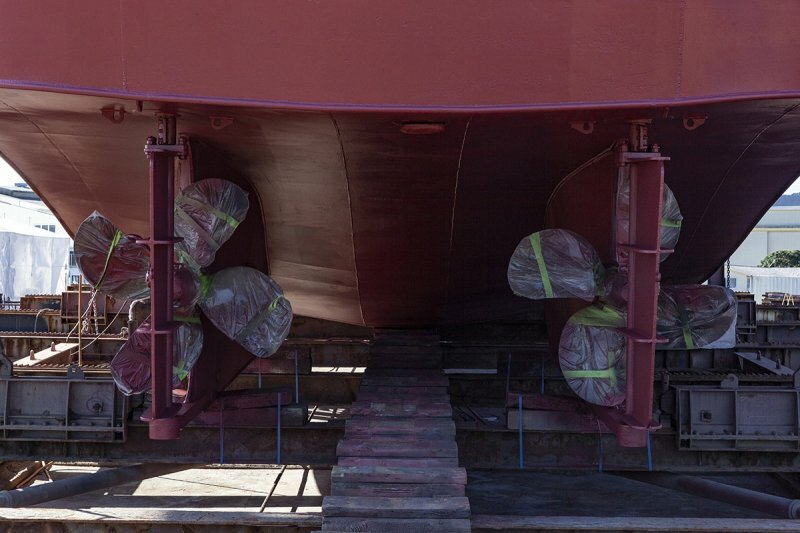 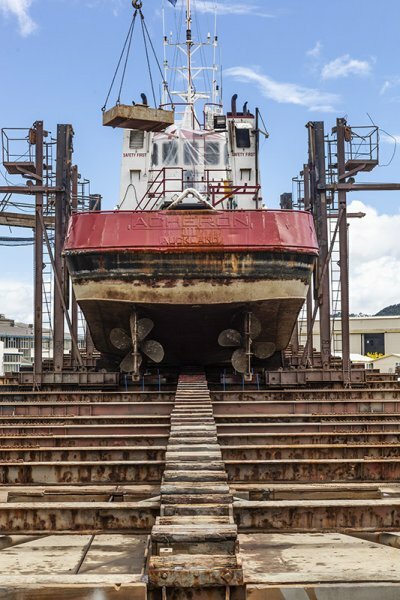 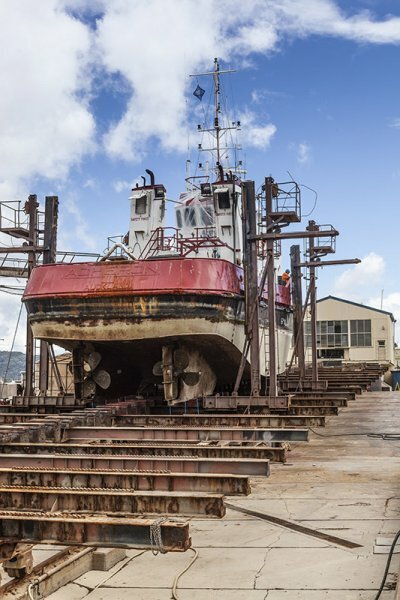 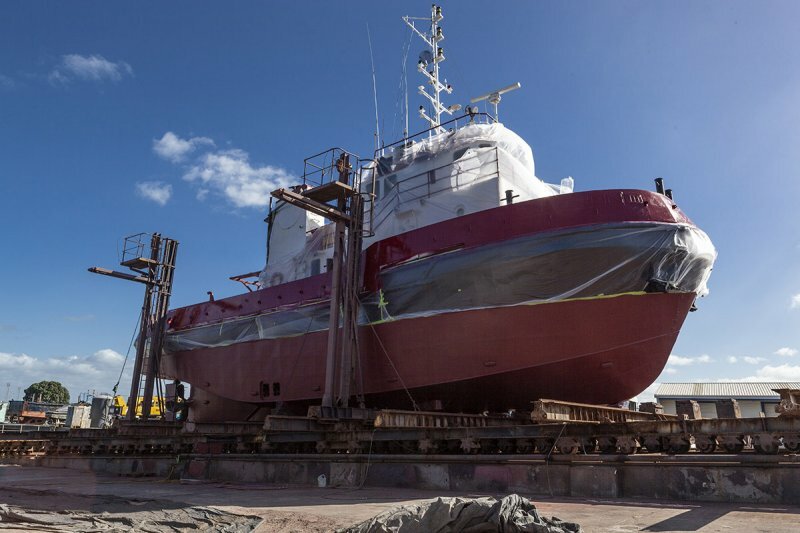 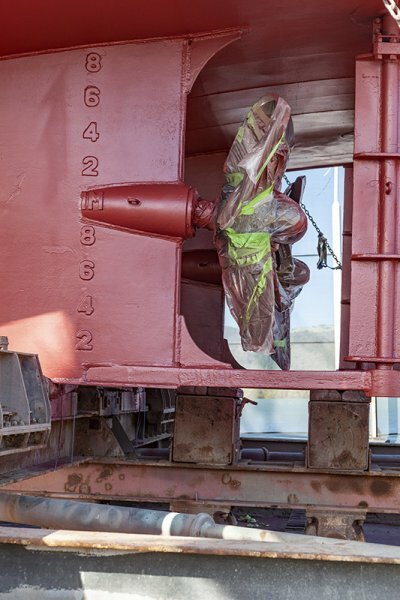 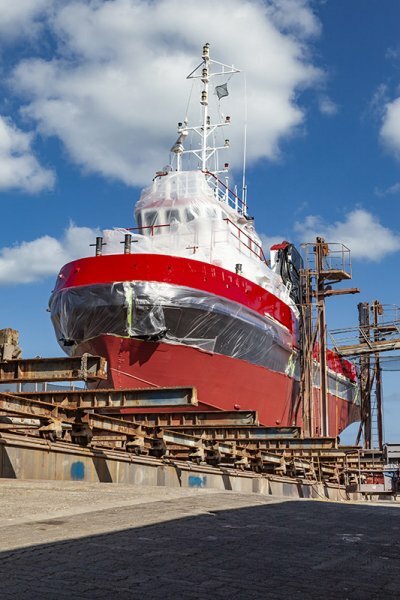 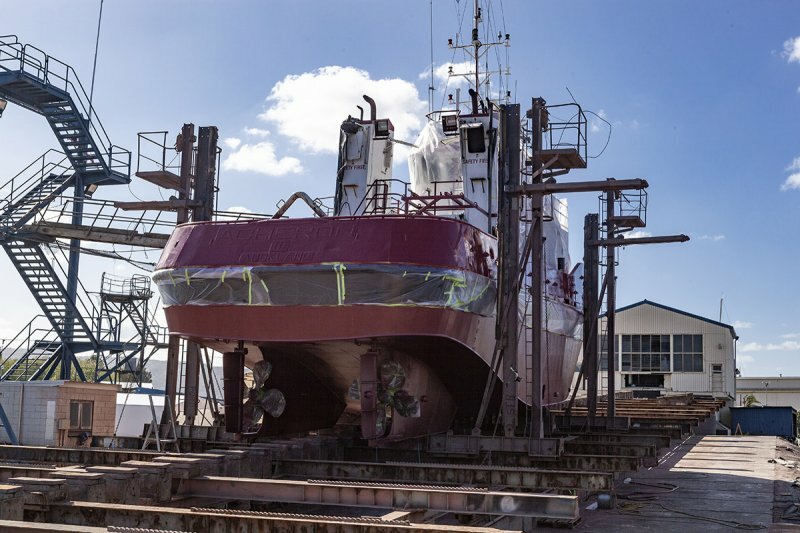 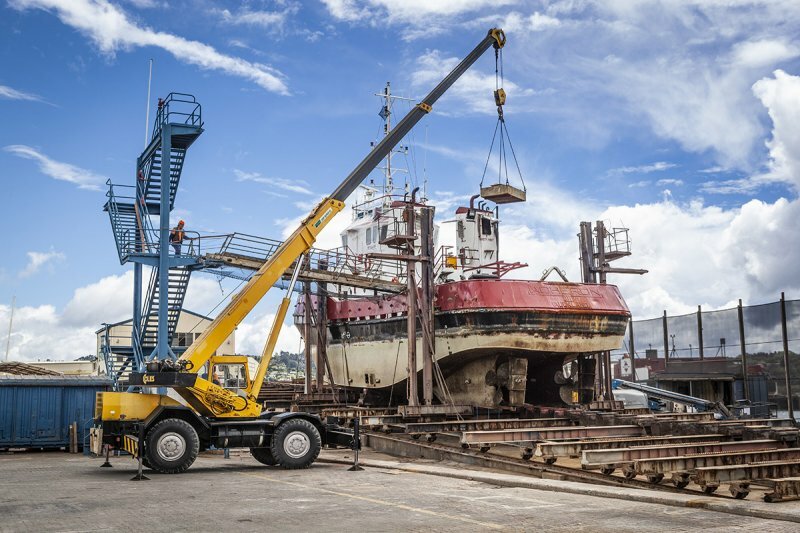 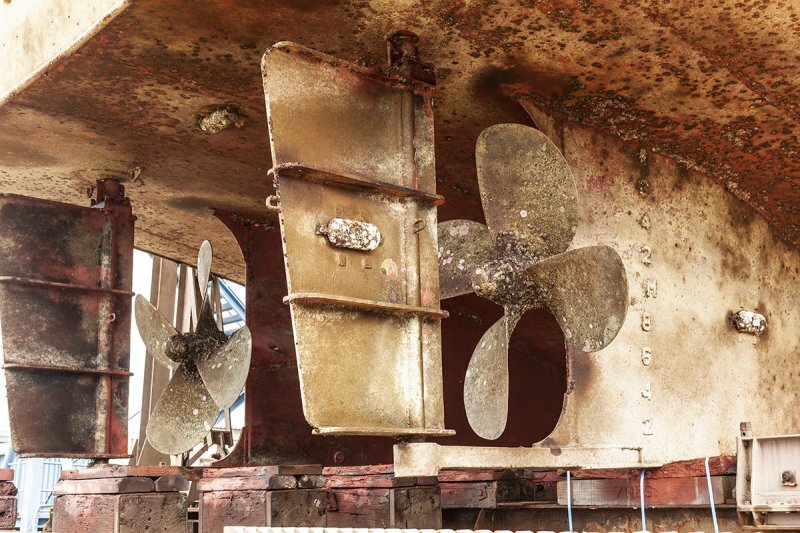 "I’m not sure if anyone has passed on to you or your staff our thanks for your help while we were in Whangarei, all the ships staff were very impressed by the professionalism and care taken by the shipyard workers and management during the maintenance program. 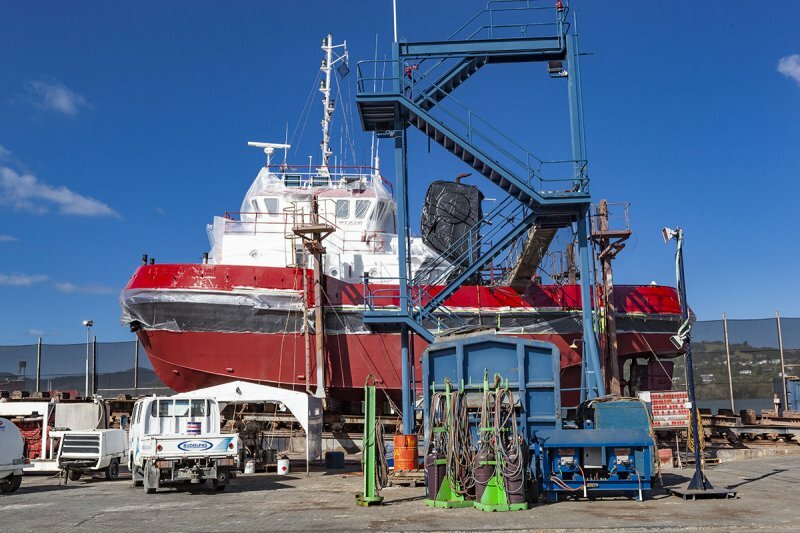 You have a great bunch of people there who went out of their way to assist us, we greatly appreciate it and will certainly offer our support to any who are looking for an honest and reliable facility. "